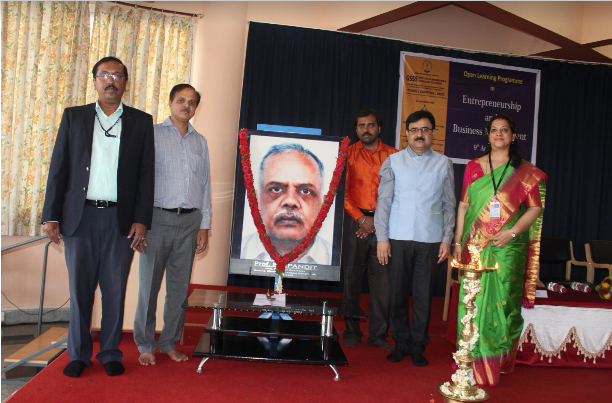 A one year program on entrepreneurship and business management was launched at GSSSIETW college on 9th April 2018. Thirty participants have enrolled in the program, including 26 students and 4 faculty members. 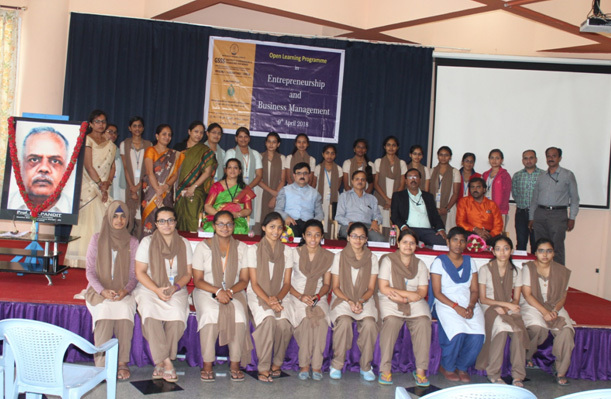 The program is being conducted by Entrepreneurship Development Institute of India (EDII), a National level apex institution promoted by IDBI Bank Ltd, SBI, ICICI Ltd, IFCI Ltd and Govt of Gujarat. Steps in starting an enterprise – Statutory aspects, registrations, licenses, whom to contact for what etc. 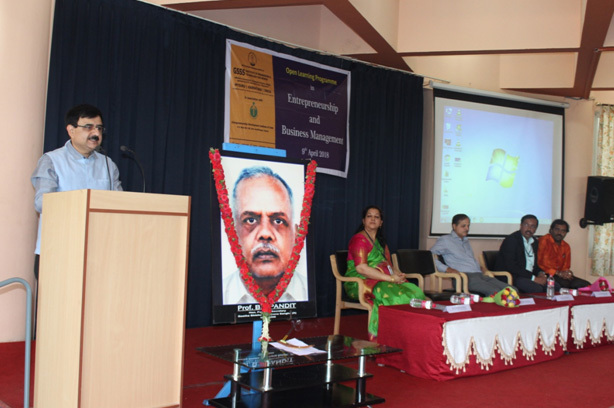 Idea Generation – How to generate innovative ideas, Problem Solving, Scouting for Business Opportunities etc. Feasibility Study and Market Research – Finding out the feasible business opportunity. Conducting a Market Research. Data Analysis. Converting Ideas to Proof of Concept. All these inputs will be given in a phase wise manner, to ensure quality inputs and result oriented training. With these inputs, the participants will get all the necessary training to develop themselves as “Corporate Entrepreneurs” who are the first choice for the employers / corporates. The sessions will be handled by experienced faculties from EDII and other agencies such as IIM-B, NID, DRDO, Innovation experts, Management experts, Angel Investors, Bankers, Export Promotion Council etc. 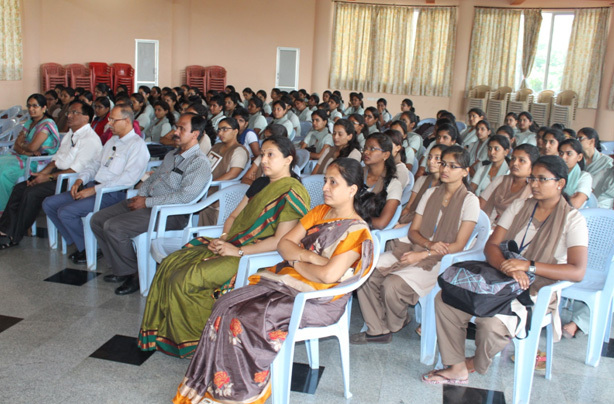 Group Photo of the enrolled students.